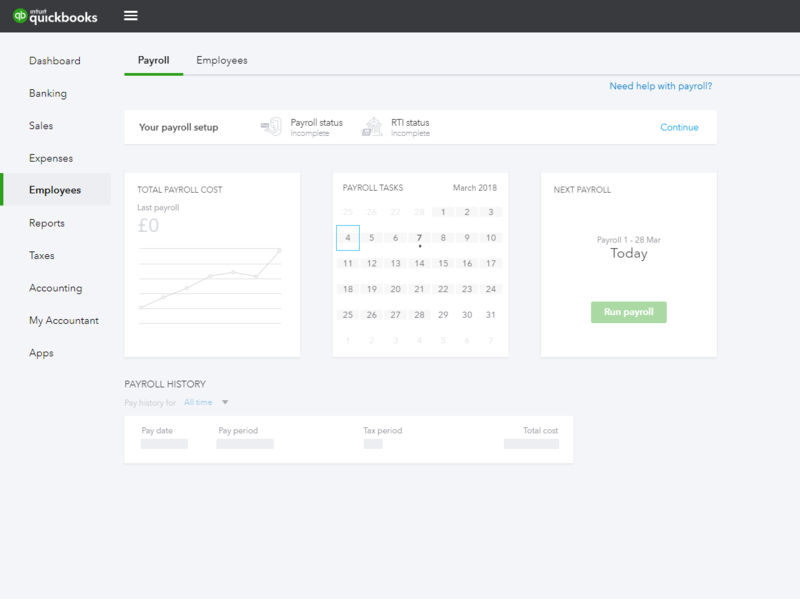 Ready to add your employees to payroll? Let’s get started. Before you start, you need to gather some basic information about the employee, such as their proper name, date of birth and contact information. If this is a new employee, you can find their info on their most recent P45. If your employee doesn't have a P45, ask them to fill out the HMRC's starter checklist. If you’re switching from another payroll, get their last payslip. If you have their P11 Working Deductions sheet or details of their last FPS submission, you’ll need that as well. You will need to include the Tax and NI information for payments already made to your employee for this tax year. Click on Employees on the left hand side of the screen, then go to Employees at the top of the screen. If you are setting up your first employee, click Add your first employee. Fill in the employee’s legal first name and last name, then select Add my Employee. Fill in the employee's gender, date of birth, email address, and address. Click Save and next. Enter the employee's start date, their pay type, and how much you pay them. Yes, by another business - check the employee's P45 to find how much they have earned this year, and how much tax they have paid. Yes, by my business - use their latest payslip and P11 to fill in the boxes with the amounts you have paid them so far this year. Fill in the employee's tax information, then press Save and next. Review the information on the last page. If you are happy with this, or you need to make any changes, press Done. That’s it! Your first employee is now all set up. To add another employee, click Add an employee from the employee list. What is the employee's tax information? The tax information is used to calculate taxes and contributions when you run payroll. You can find the tax info for new employees on their P45. If your new employee does not have a P45, then HMRC provides a wizard to help employers work out an employee's tax code. See Work out your new employee’s tax code. If you’ve already paid this employee before, get the tax info from the employee’s last payslip. The tax code for the employee. For more about tax codes, see Letters in your tax code: what they mean. Choose between Cumulative or Week 1/Month 1 to determine how the tax is calculated. Week1/Month1 is on a pay-by-pay basis, so you’re taxed what's required for each payment amount. Cumulative calculation means that the tax is calculated on a year-to-date basis, taking into account the taxable earnings and tax you have already paid in the year. Enter the employee’s unique National Insurance number. You can find this on their last payslip or on the employee’s P60. For new employees, you can find this on their P45. Select the option that applies to the employee. The starter declaration (filled out as part of the starter checklist) gives you the employee’s tax situation, and the amount of taxes the employee might need to pay.